Even if you like the old style Nokia phones, there’s a good chance you can’t run them in Australia, what with the lack of compatible networks. But a new generation will make that possible once again. The new face of Nokia may well be known for Android phones sporting the “Nokia” name, but it also occasionally harks back to Nokia’s roots, looking at the very things that made Nokia what it was: button phones. Australia being a very smartphone-oriented place means you’re less likely to see these around, though last year, HMD did release the first of its Nokia reinventions, arriving in the 3310. That was a little bigger than many might have wanted from a button phone, but if you fancy a new button-based dumbphone with a few smarts thrown in for good measure in a size that is both big and small, you may soon get your wish. 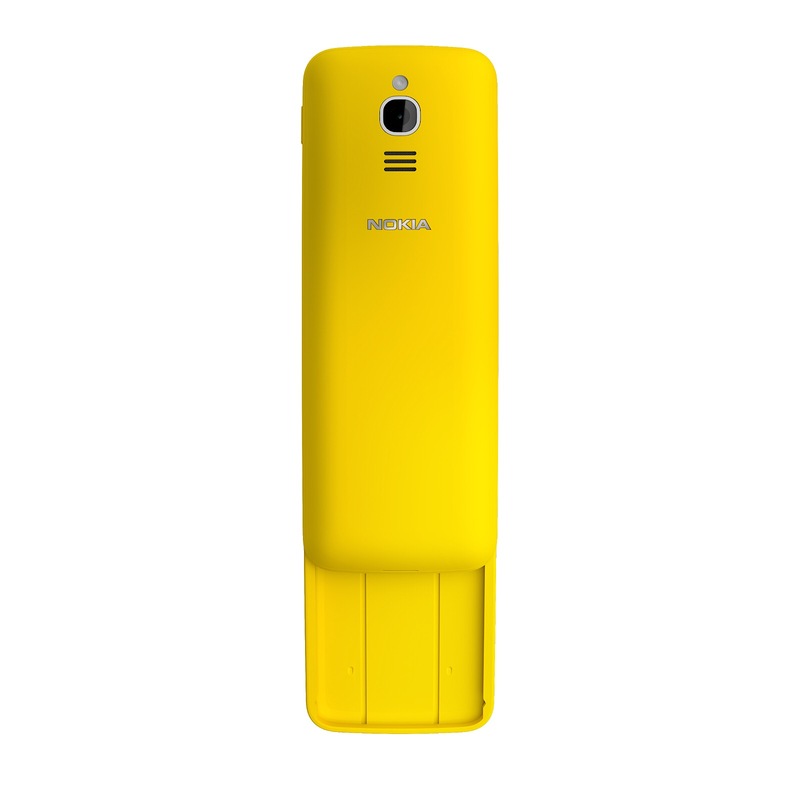 This week, HMD Global has decided to bring the reinvention of the Nokia 8110 slider cover phone to Australia, also known as the phone Keanu Reeves used in “The Matrix”. 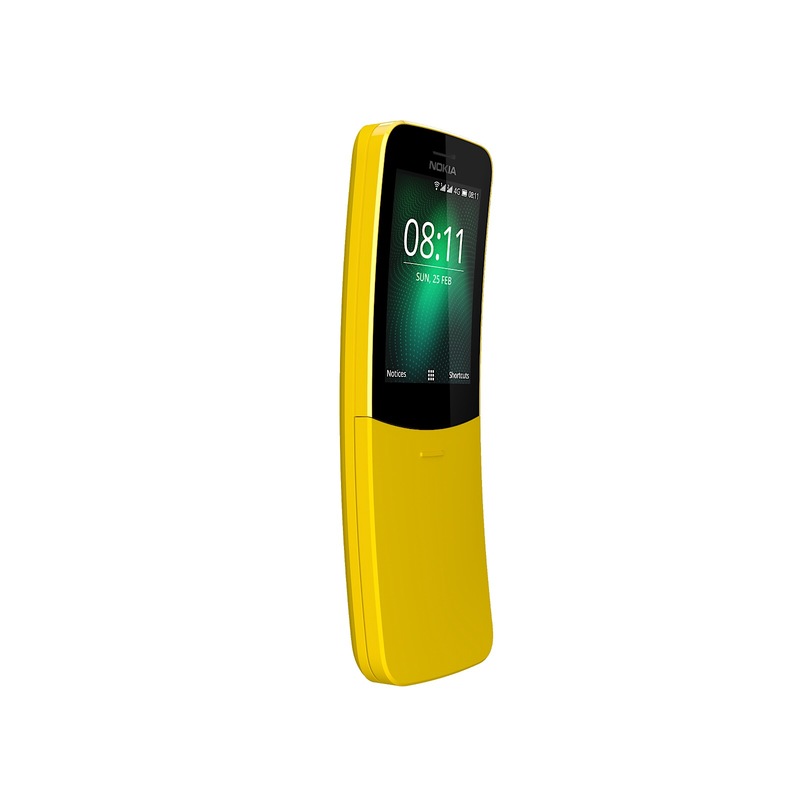 While the version back in 1999’s science fiction vision of “Alice in Wonderland” was a little more sleek, this year’s banana-phone looks more like a banana in yellow, which is why many are calling it “the banana phone”. Reinventing a button-based phone means it’s not exactly the same phone you might expect these days, coming with a 2.4 inch display with no touch support whatsoever. That leads a fairly low-end list of specs, including 4GB storage, a 2 megapixel camera, and a processor just spec’d enough to run the phone’s operating system, which is nothing we’d commonly know today, but still gets an assortment of useful apps. 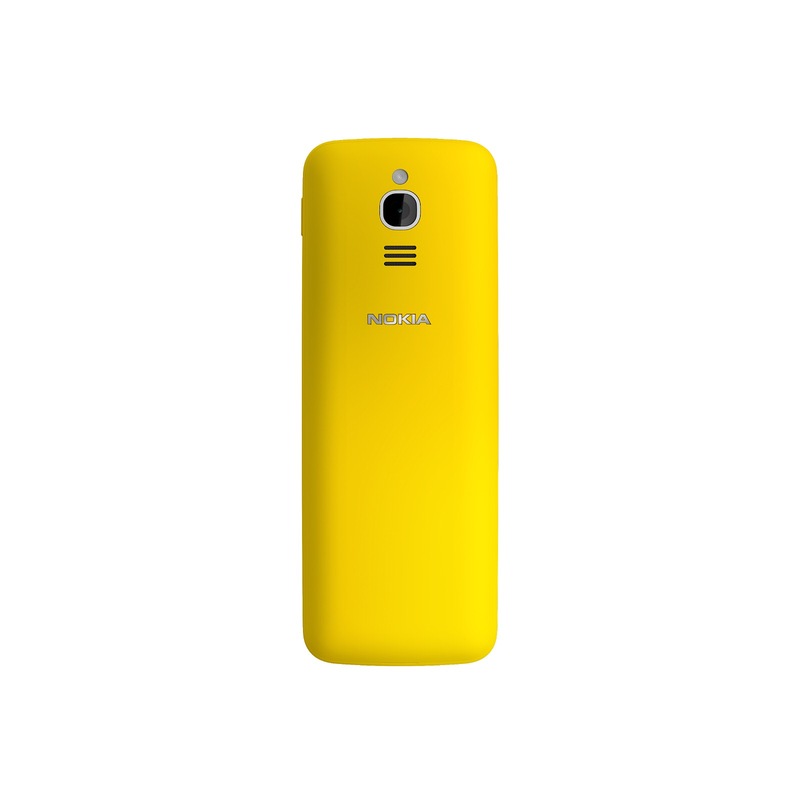 You’ll find things like Google Assistant, Google Maps, and even an App Store complete with Twitter, though there’s not much on the reinvented Nokia 8110, with much of the focus on having a phone with great battery life. Remember when a phone was actually a phone, and the battery life was measured in days, not hours? That’s kind of what HMD has rebuilt, with up to 25 days standby time found in the new Nokia 8110, complete with support for 4G, too. “We’re really excited to bring another member of the Nokia Originals family to Australia,” said James Robinson, Acting Country Manager for HMD Global in Australia. “We want fans to enjoy the iconic curved, slide to answer function whilst still having all their smartphone essentials at their fingertips,” he said. 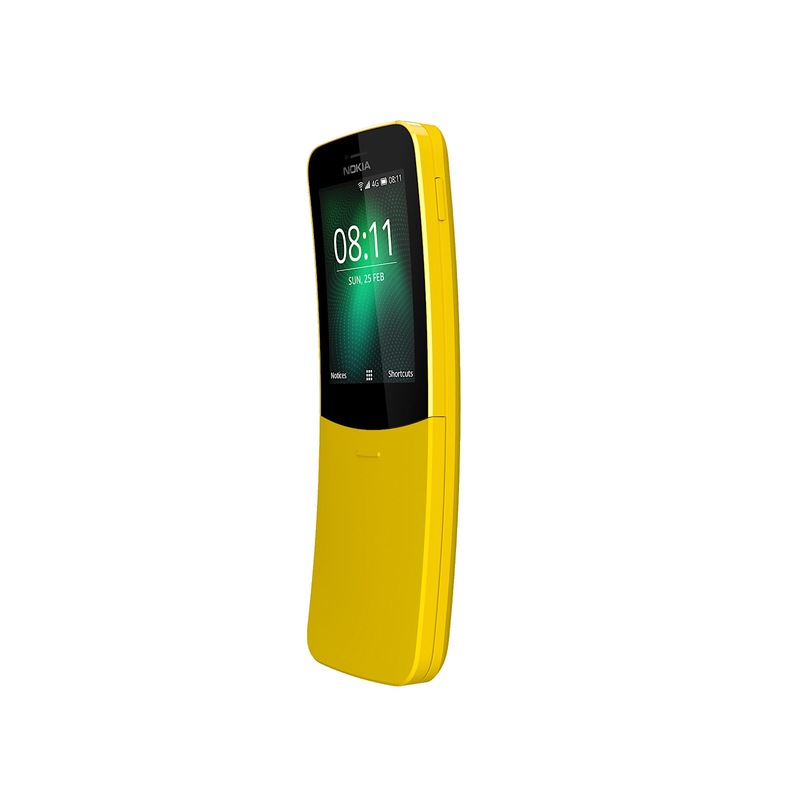 One thing is very different about the new Nokia 8110 compared to the old one, and that’s our recollection of the price. This was a long time ago, but as students, we can recall the 8110 being fairly expensive, and that’s something the new 8110 is not, carrying a retail price of $129. 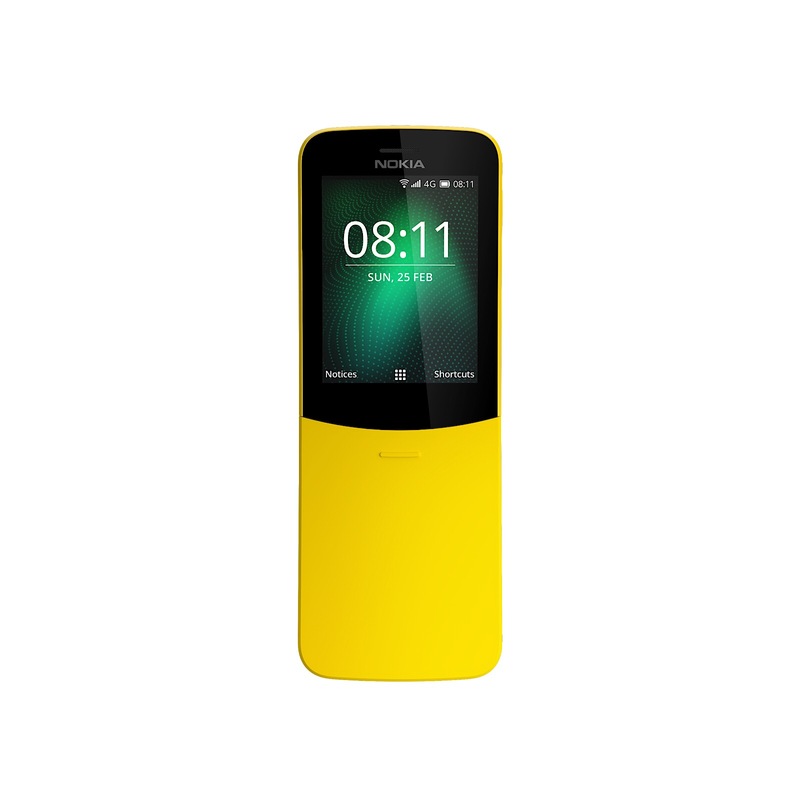 Times definitely have changed, and these days the Nokia 8110 is not the premium phone it once was, moving over for folks who want to go without the internet and just want a phone to be a phone. 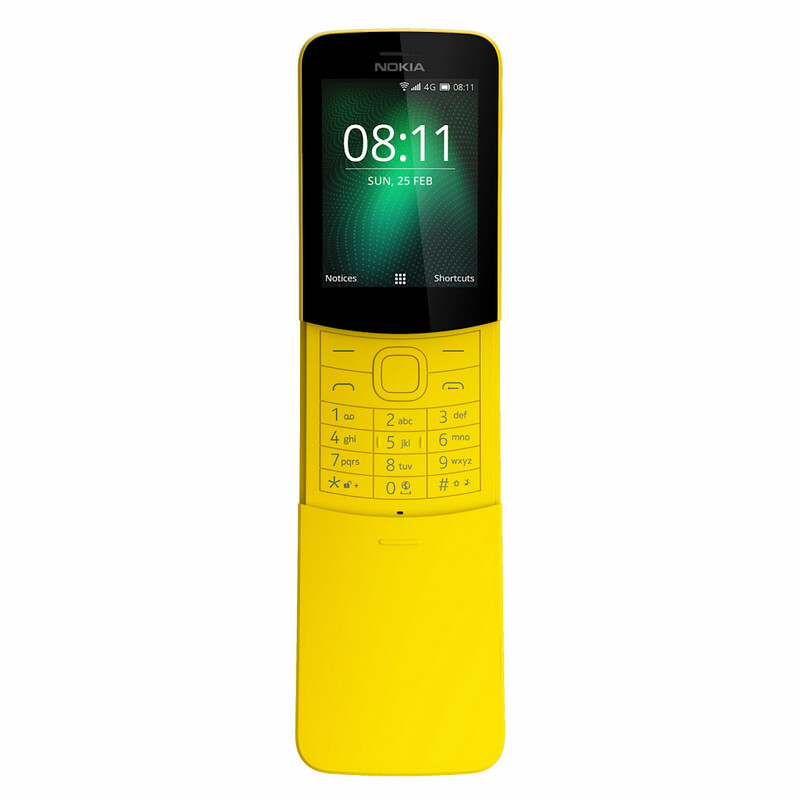 Folks like that will find the Nokia 8110 4G in stores from September 20, arriving at Big W, Harvey Norman, JB HiFi, and Officeworks, complete with a new version of Nokia’s “Snake” game built in.